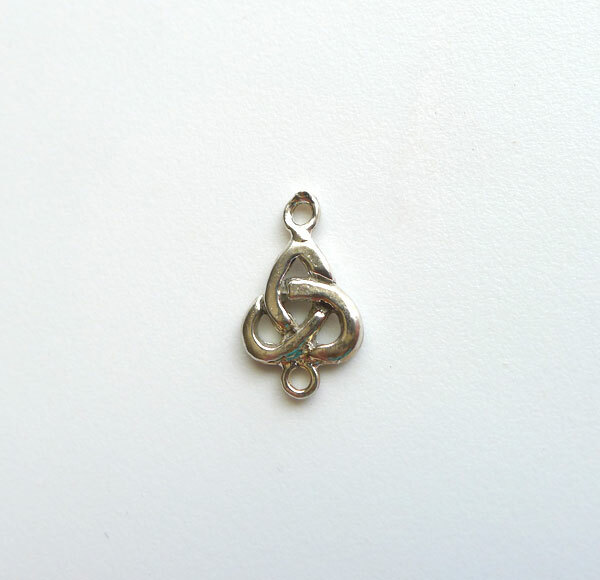 Sterling Silver Celtic Jewelry Findings - Making Celtic Jewelry Designs and need a Connector Jewelry Link Finding for your Masterpiece? 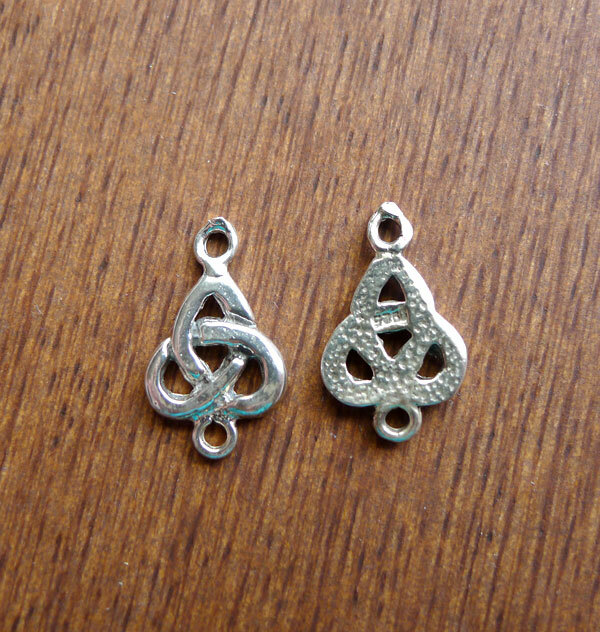 These Solid Sterling Silver Triquetra Jewelry Connectors might do the Trick! 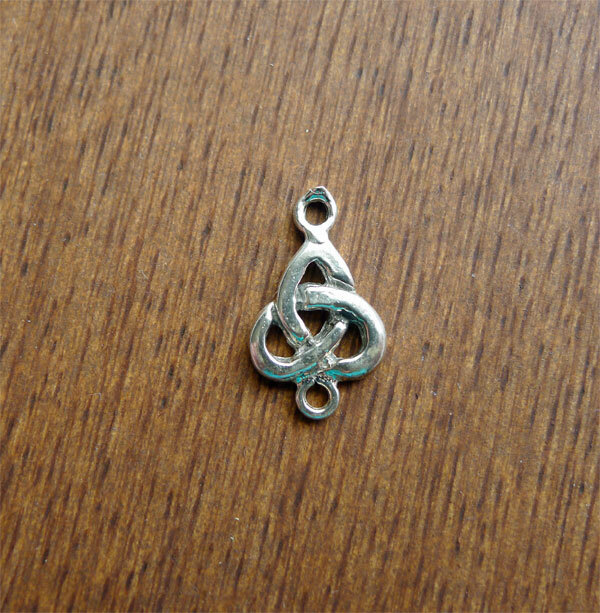 This jewelry component is quite versatile in both Earring and Bracelet Creations. 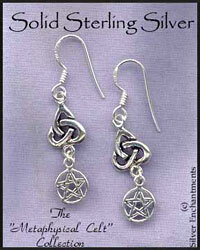 Cast right here in the USA via the lost wax casting method. Overall Size, approx. : 16mm x 10mm = 5/8+" x 3/8+"
Sold by : Connector | Piece - 2 min.